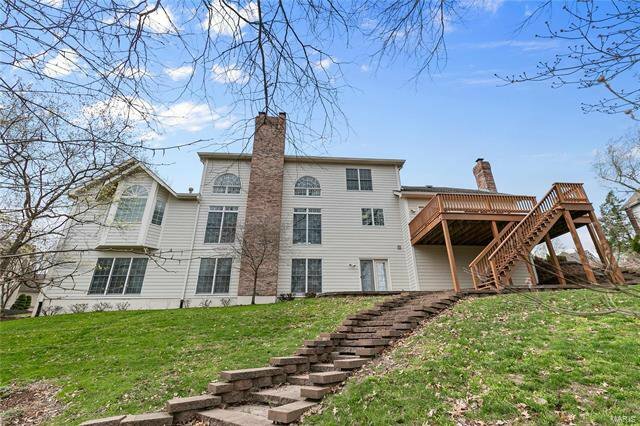 Situated on a quiet cul-de-sac on a 1.02 acre lot backing to trees, this lovely 1.5 story is ready for a new family. 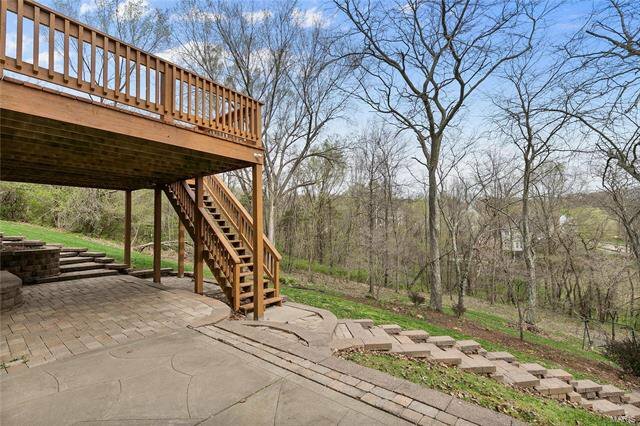 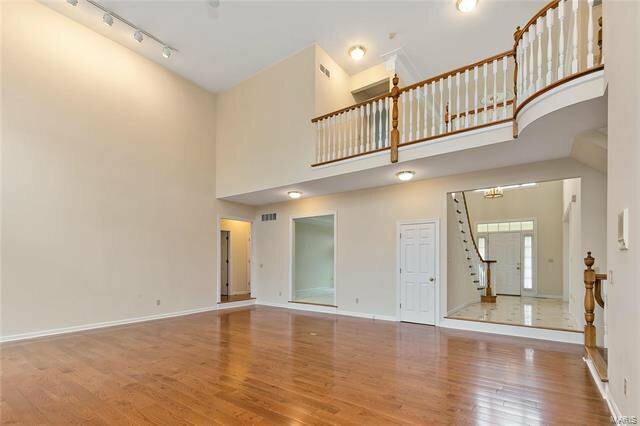 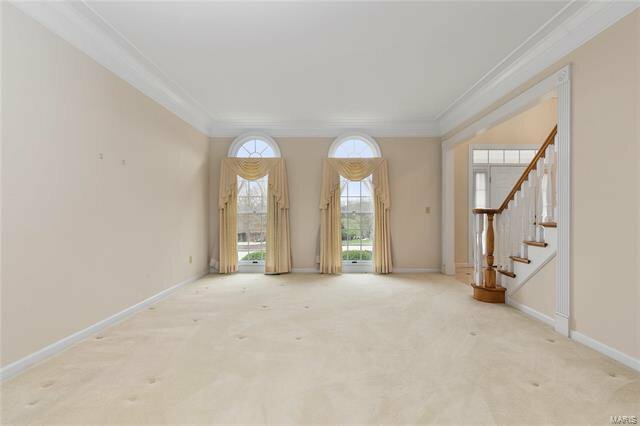 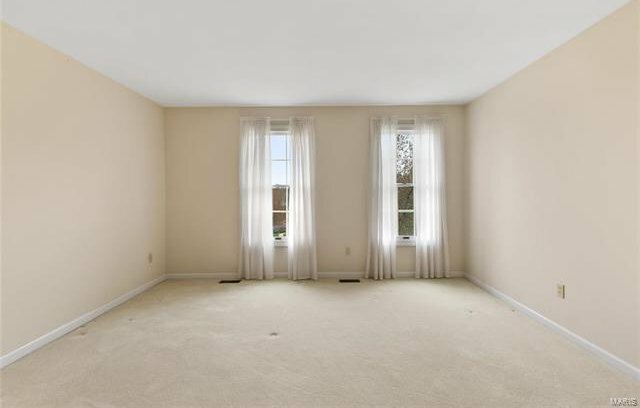 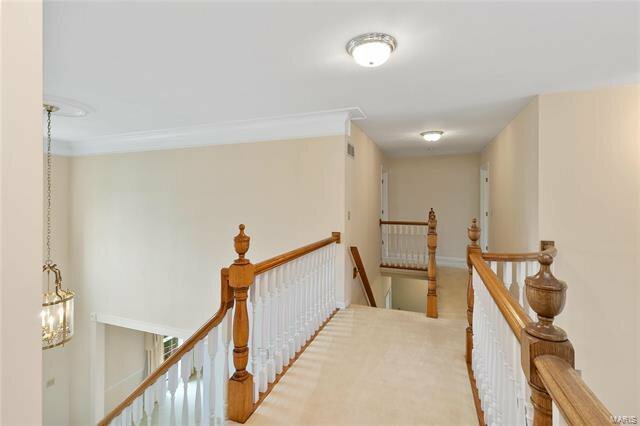 2 story entry with T-staircase opens to a study/living room and spacious dining room. 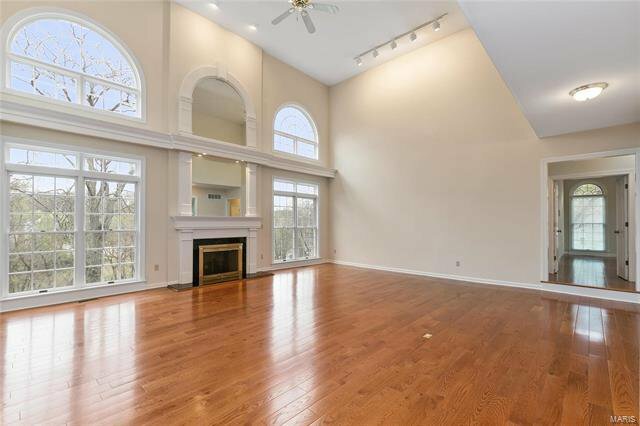 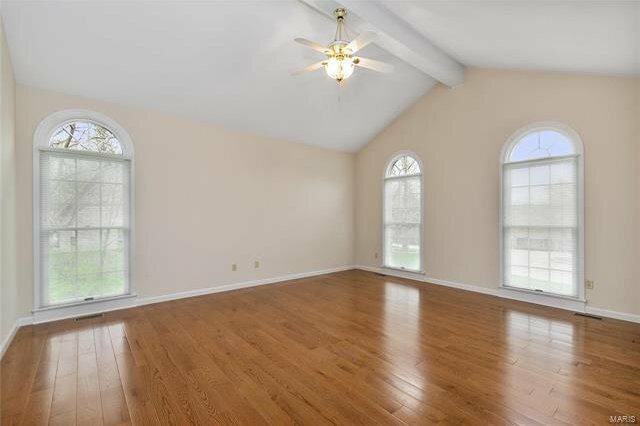 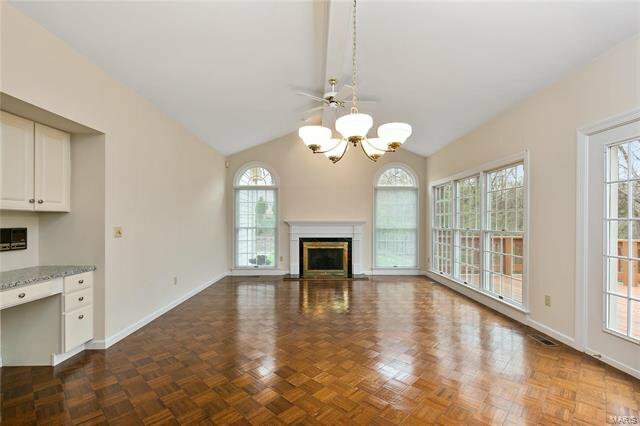 The 2 story great room has wood floors and fireplace with gas logs. 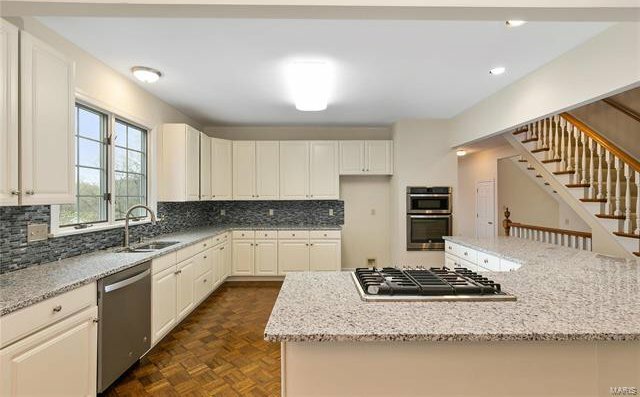 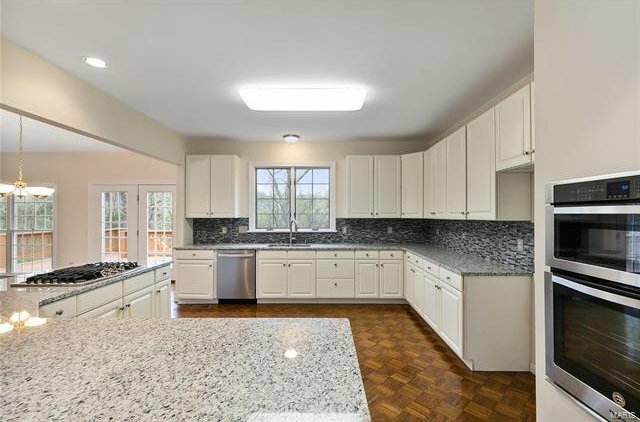 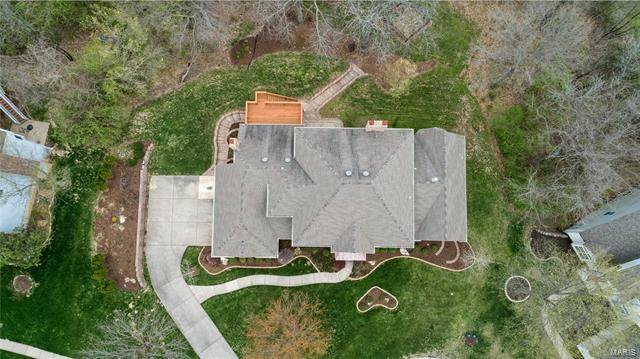 Kitchen with white cabinets and granite countertops and stainless appliances opens to the adjoining breakfast room and hearth room with gas fireplace and vaulted ceiling. 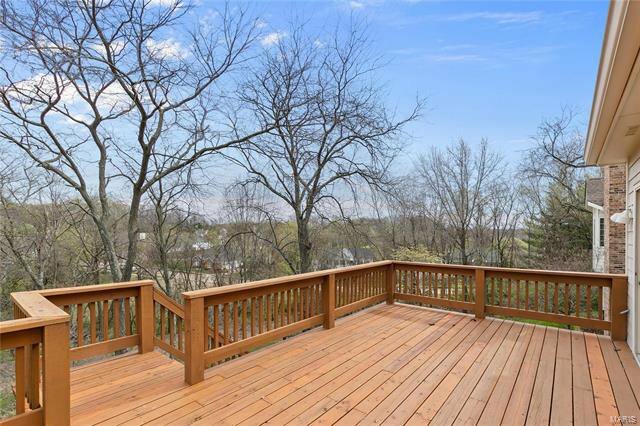 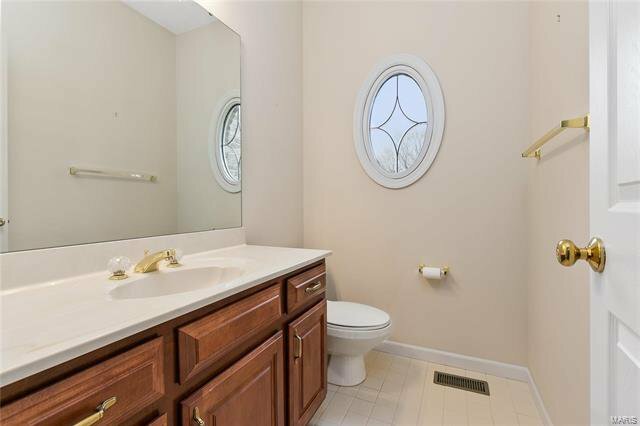 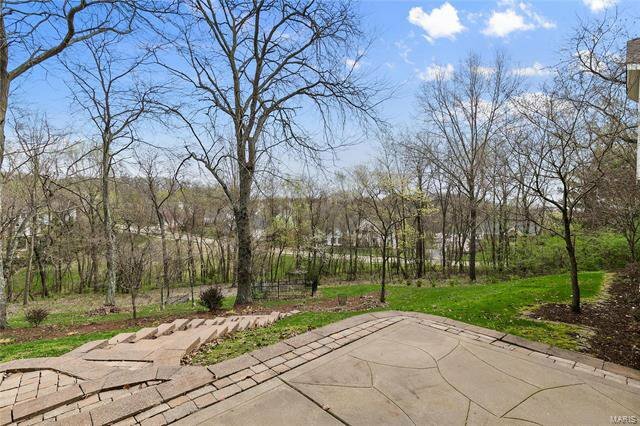 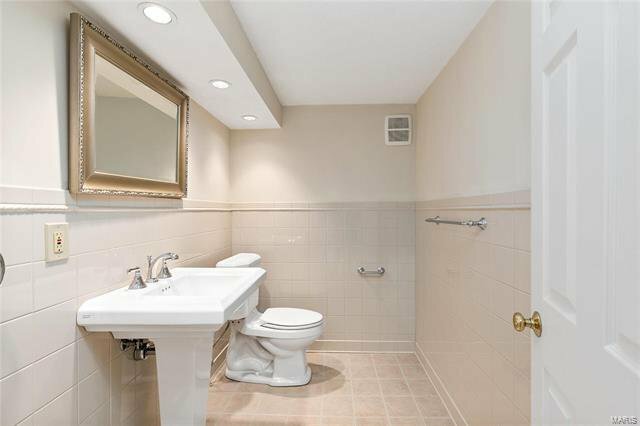 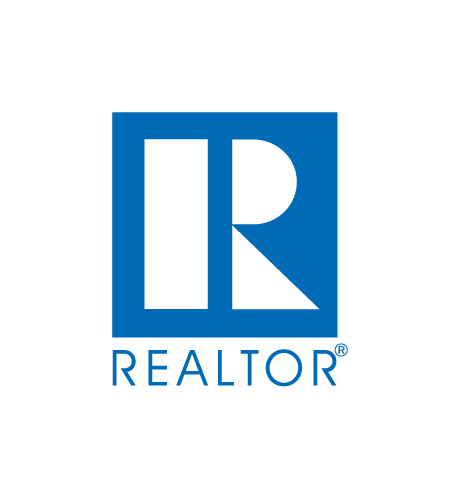 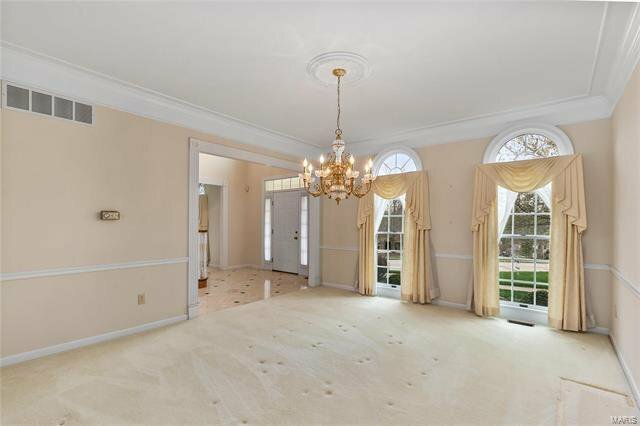 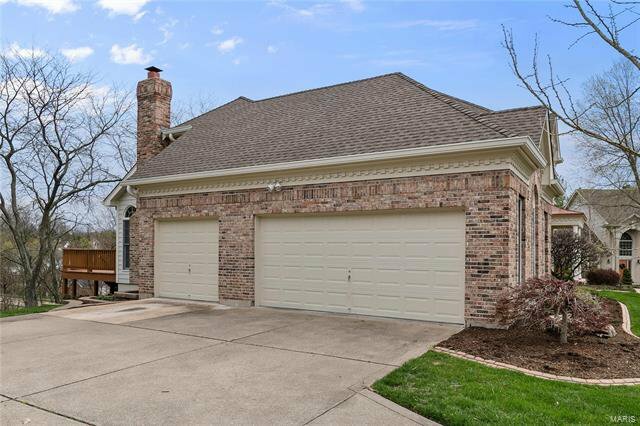 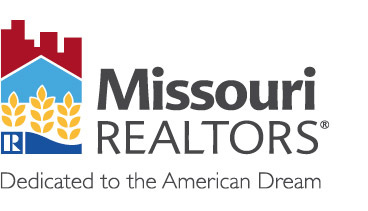 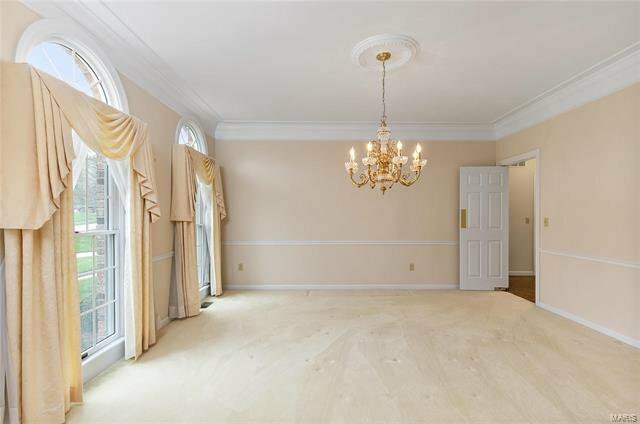 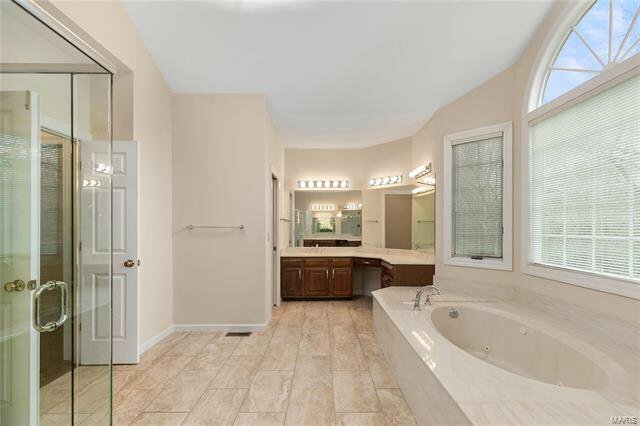 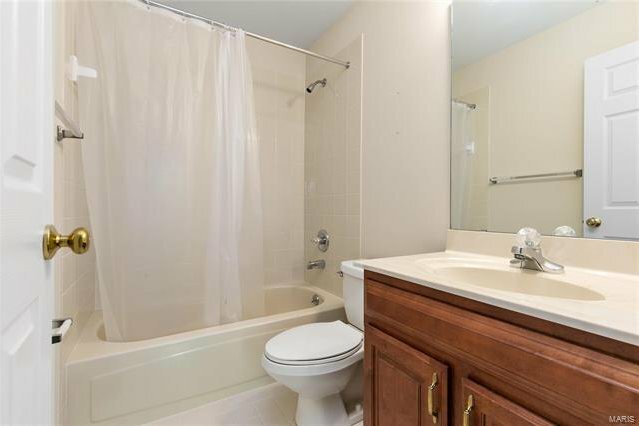 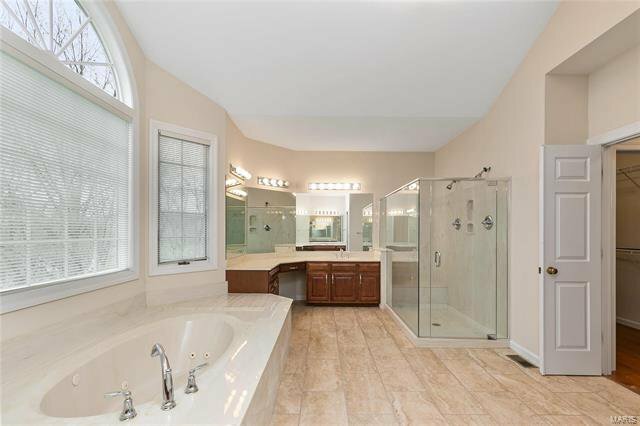 Main floor master with wood floors, his & hers walk in closets and luxury bath. 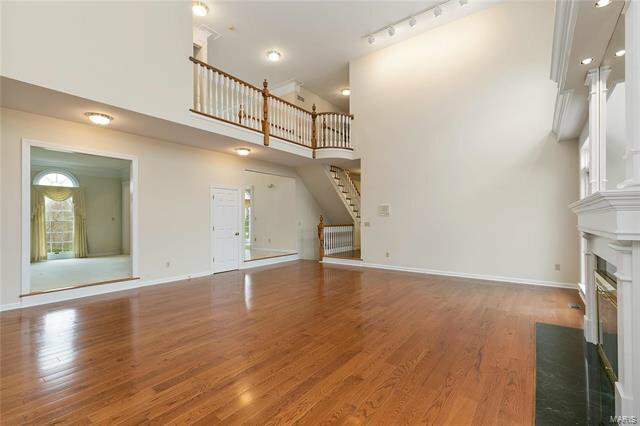 3 upper level bedrooms with a Jack & Jill and private bath. 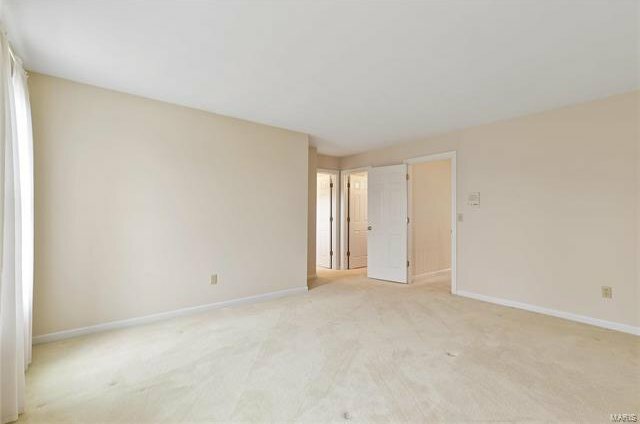 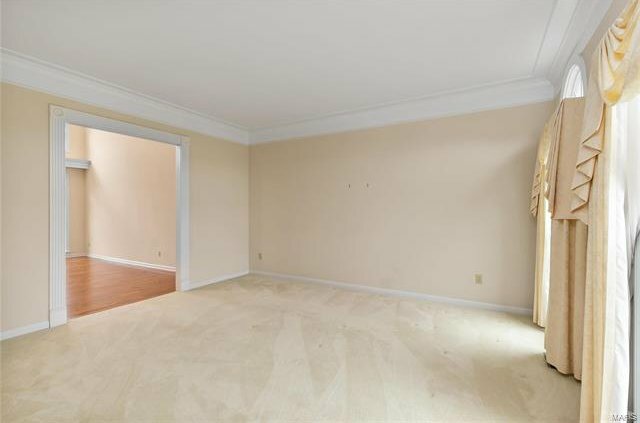 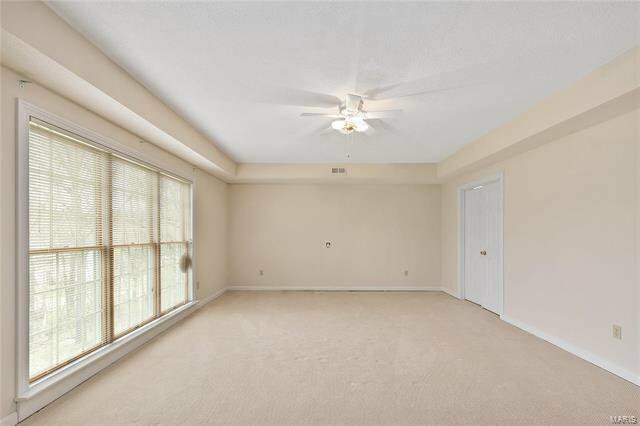 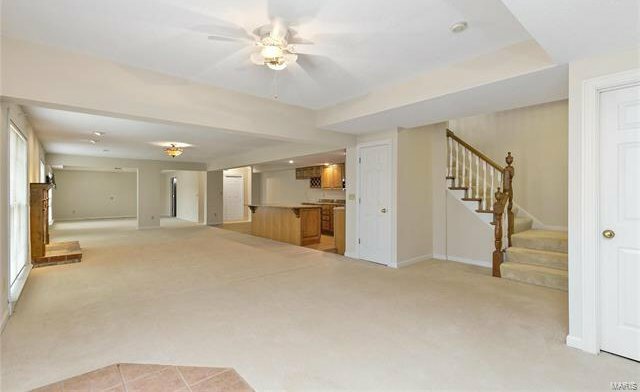 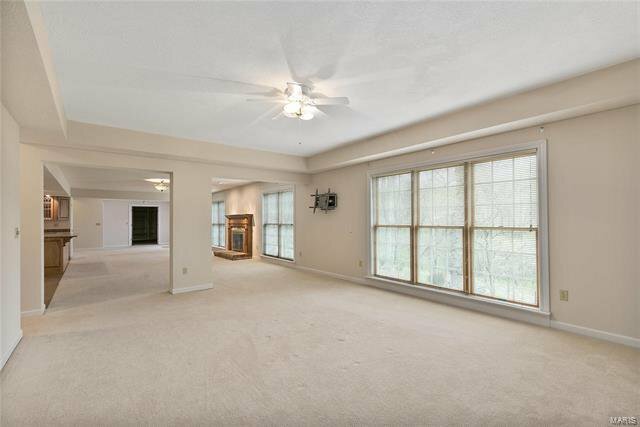 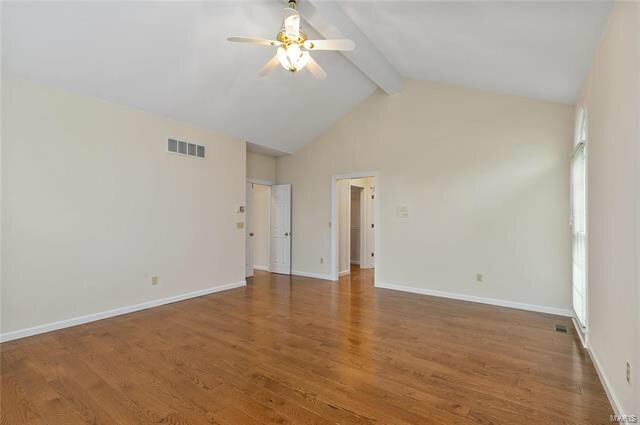 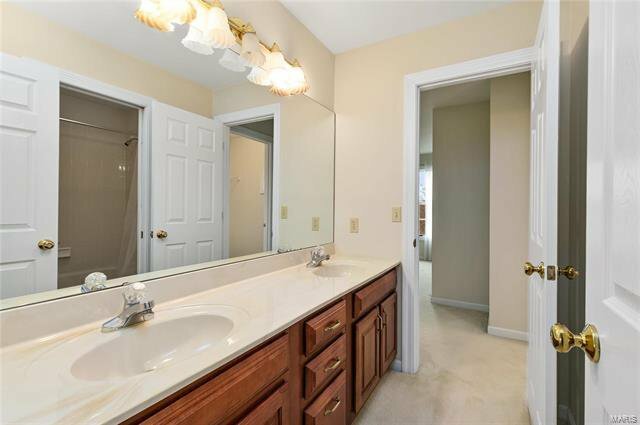 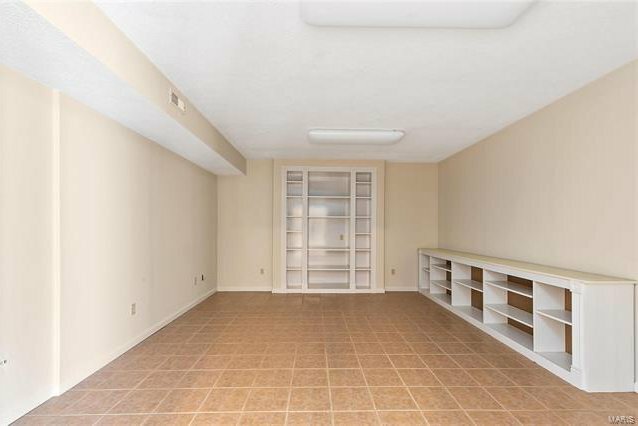 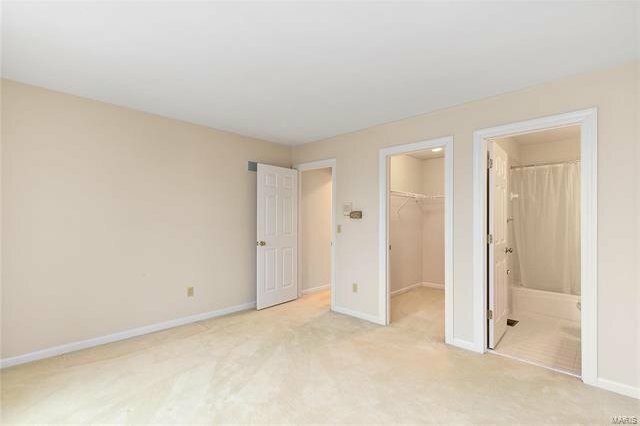 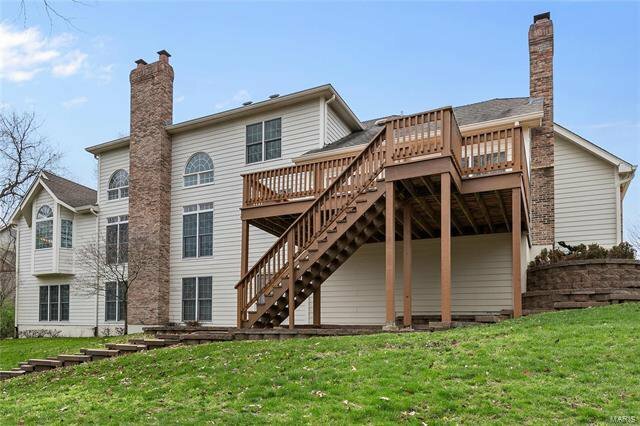 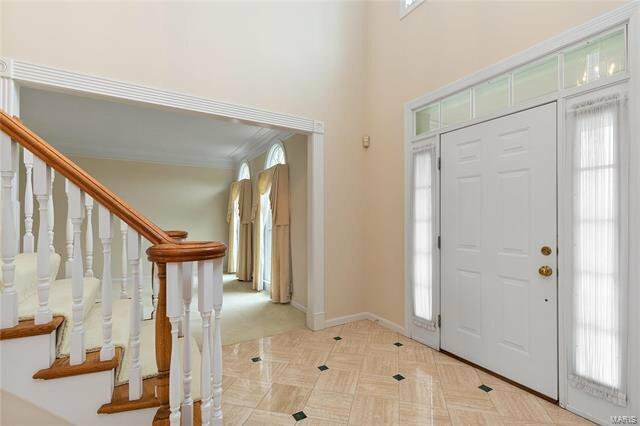 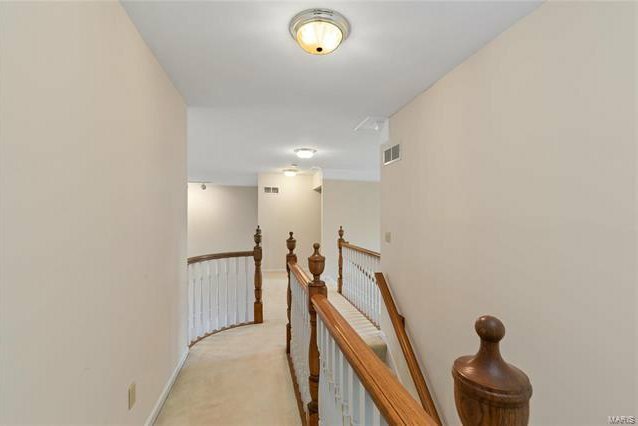 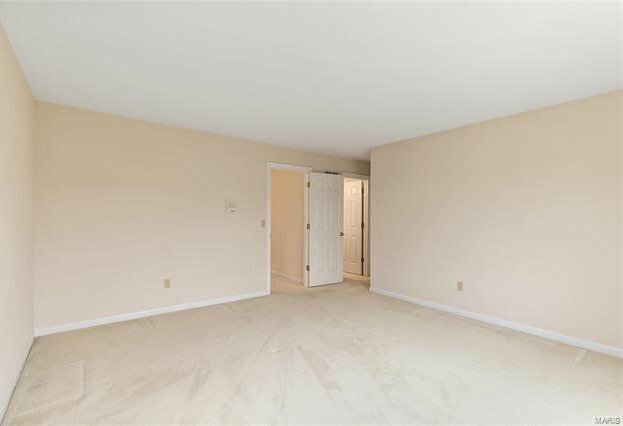 Finished walkout lower level with rec room, game room, hobby/exercise and 1.5 bath. 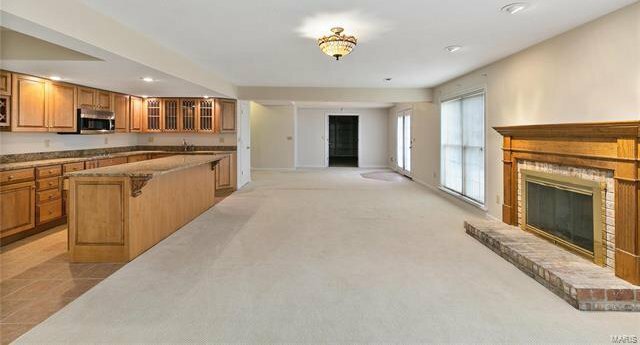 Additional features include main level laundry, 3 car side entry garage, Deck, Rockwood School and much more. 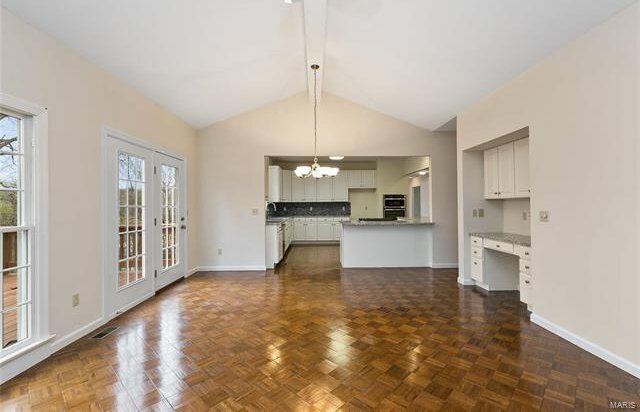 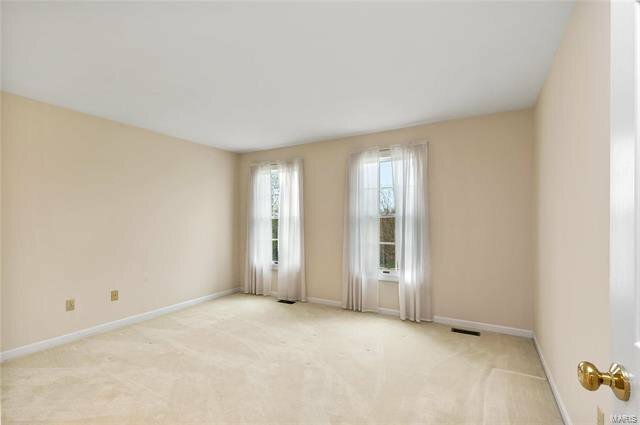 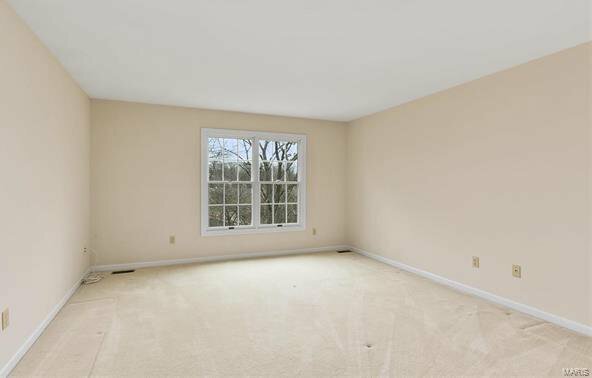 Conveniently located near all the amenities the Chesterfield Valley has to offer!